After a professional power washing from Allshine, you might be surprised at how clean your property can be. Give it that fresh new look. Call today or fill out the free estimate form for a free, no obligation, estimate. (817) 946-5360. We’ll bring your property back to its best condition by removing years of weathering such as surface oxidation, stains, dirt, grime, oil, mold and mildew and leave you something to be proud of. Whether your property is made of concrete, brick, stucco, wood or most types of siding, we can help. 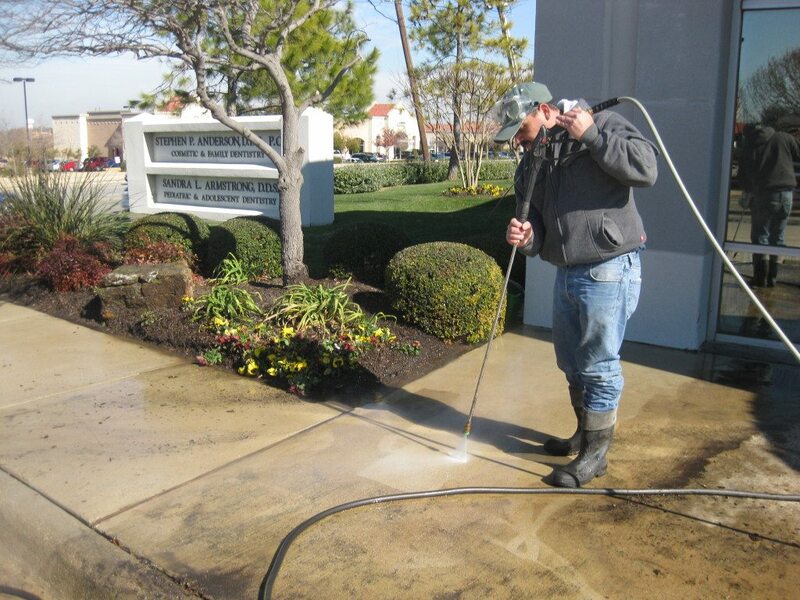 After a professional power washing from Allshine, you might be surprised at how clean your property can be. Give it that fresh new look. We are a fully insured commercial and residential cleaning company specializing in window cleaning, gutter cleaning and cold power washing services. Allshine is dedicated to providing quality services. We provide outstanding customer service, reliability, experience and knowledge. Call today for a free estimate. (817) 946-5360. Contact us today at 817-946-5360 to arrange a convenient time to schedule an appointment and provide you with a complimentary power washing estimate. Find out how competitive we can be. 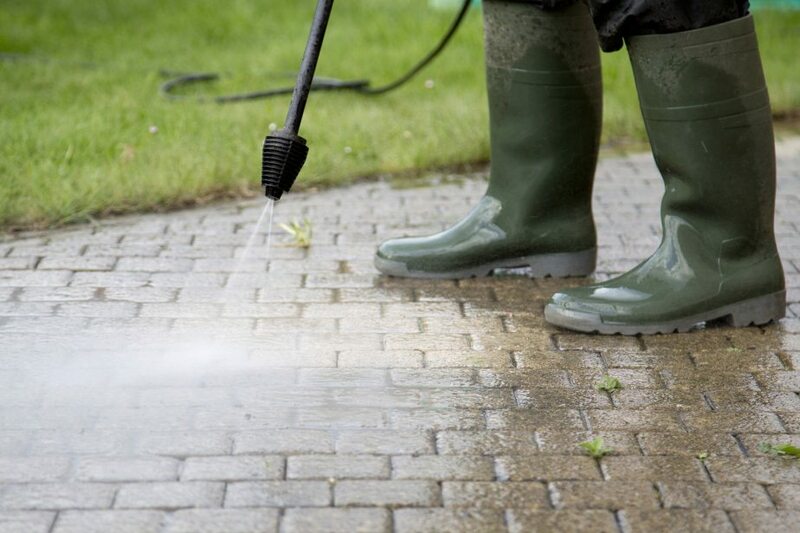 Allshine recommend power washing services once a year to keep your property maintained and looking new. How long has it been since your property was cleaned? Power Washing Irving TX and Carrollton, Farmers Branch, Coppell, Southlake, Plano, Richardson, Grand Praire, Arlington, Hurst, Euless, Bedford, North Richland Hills, Grapevine, Keller, Colleyville and Dallas.